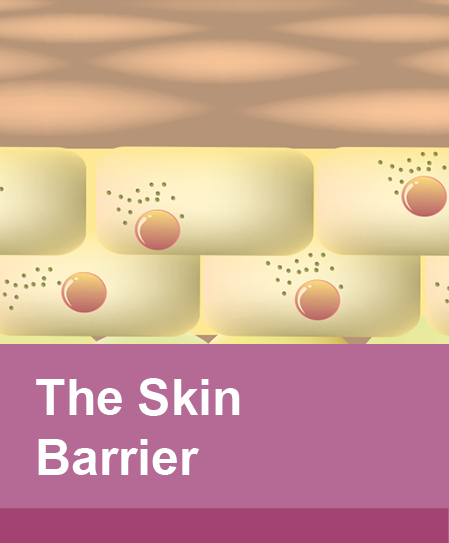 The epidermis consists of five layers, the stratum basale, the stratum spinosum, the stratum granulosum, the stratum lucidum and the stratum corneum, which is the skin barrier. This skin barrier prevents the loss of water and other substances from the body whilst keeping irritants, allergens and pathogens out. 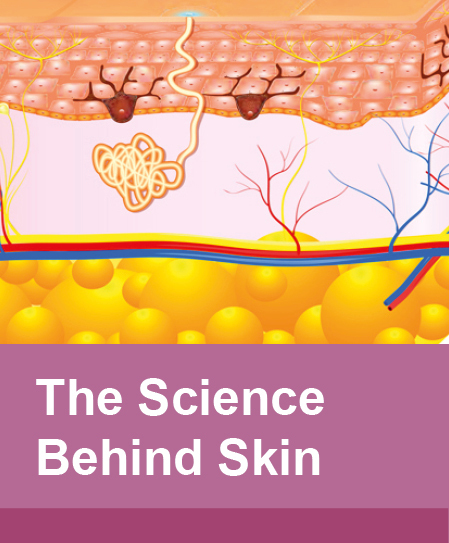 The skin has many other important roles which include thermoregulation, protection against UV radiation, the immune system, insulation and its surface is home to a diverse community of bacteria, collectively known as the skin microbiota. 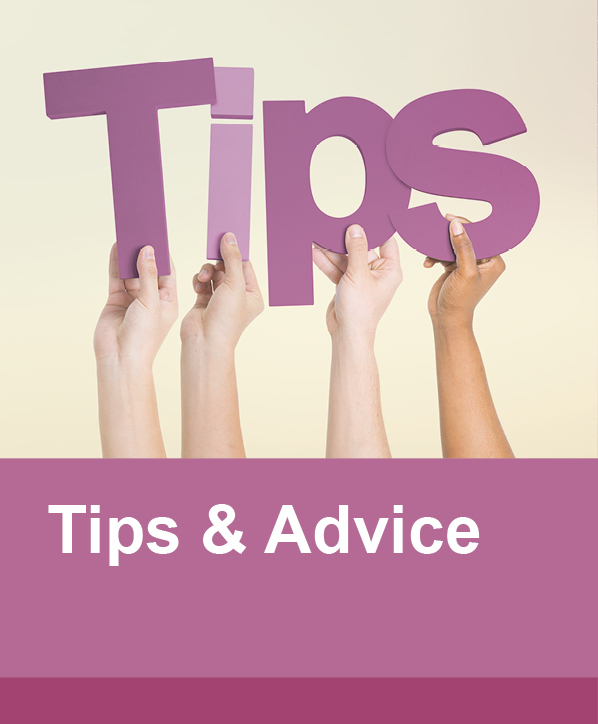 There are many other ways that patients can look after their skin health and some of these can be found in our general tips and advice section. Skin conditions can change the way a patient’s skin looks and feels and can be a sign that something is wrong. Rashes, itching and dry skin may signal allergic, bacterial, viral or autoimmune reactions or may be as a result of side-effects of medication. 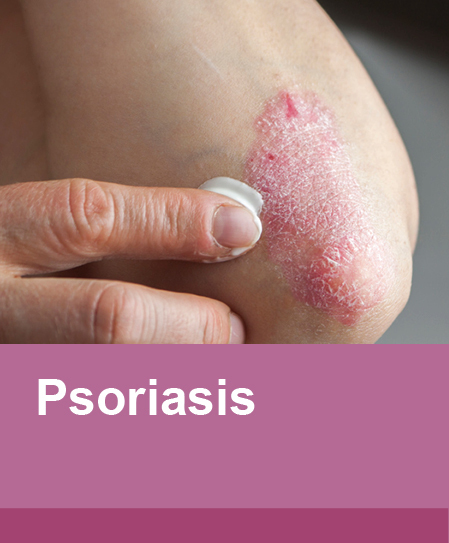 Skin conditions can impact on a patient both psychologically and physically, in terms of the way the skin looks and feels. 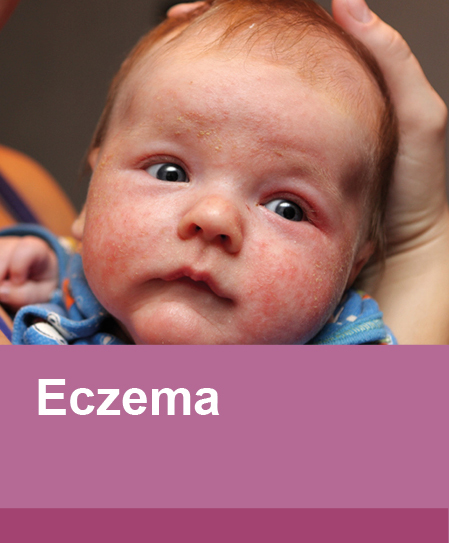 For example, in mild cases of eczema the skin can be dry, red, itchy and scaly whilst in severe cases it can be inflamed, weeping, intensely itchy, bleeding or infected. Part of good skincare is ensuring that the skin is kept well moisturised, this is particularly important in dry skin conditions such as eczema and psoriasis. 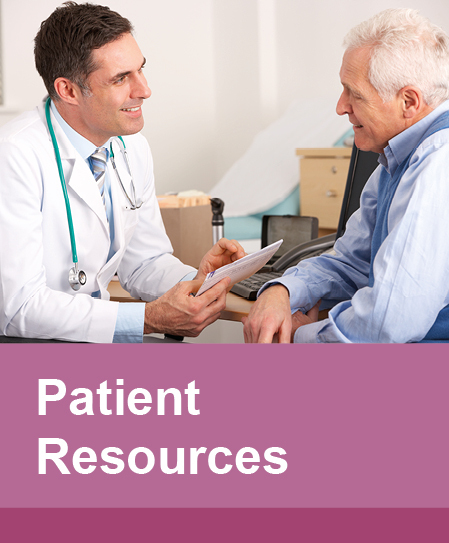 Many dermatology products contain excipients such as SLS, parabens, benzyl alcohol, chlorocresol, triethanolamine, fragrances or colours, which are potential irritants and sensitisers that can cause reactions in patients. 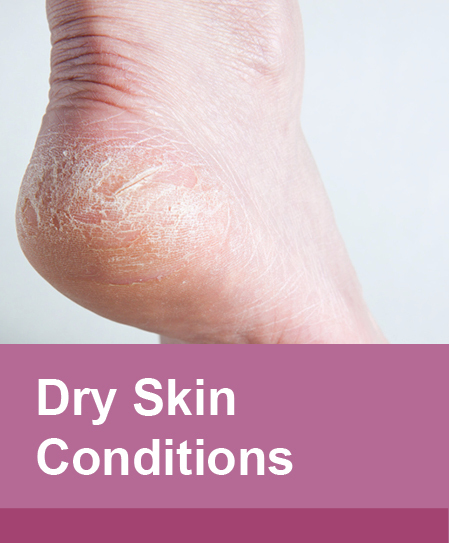 Symptoms typically seen include skin which can be red, swollen, blistered, dry, thickened, intensely itchy and cracked depending on whether the reaction is acute or chronic. 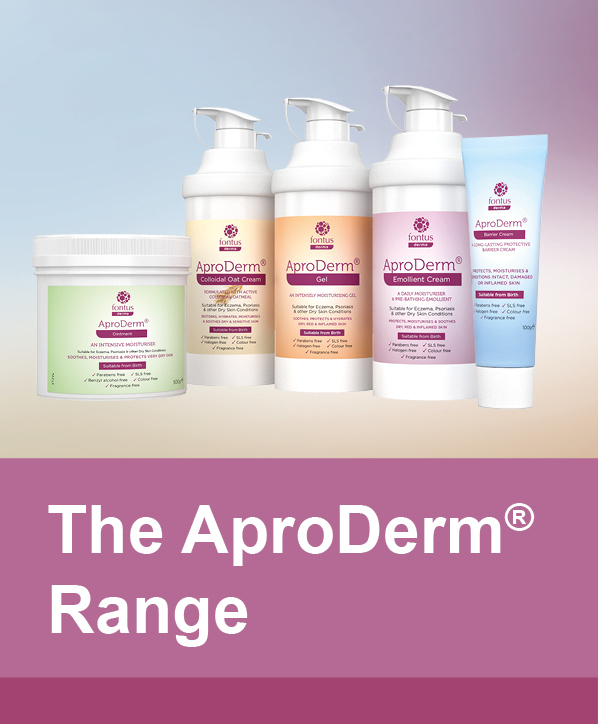 The complete range soothes, moisturises and protects skin suffering with Eczema, Psoriasis and other Dry Skin Conditions, with the Barrier Cream also offering protection against irritation from bodily fluids associated with incontinence and nappy rash.